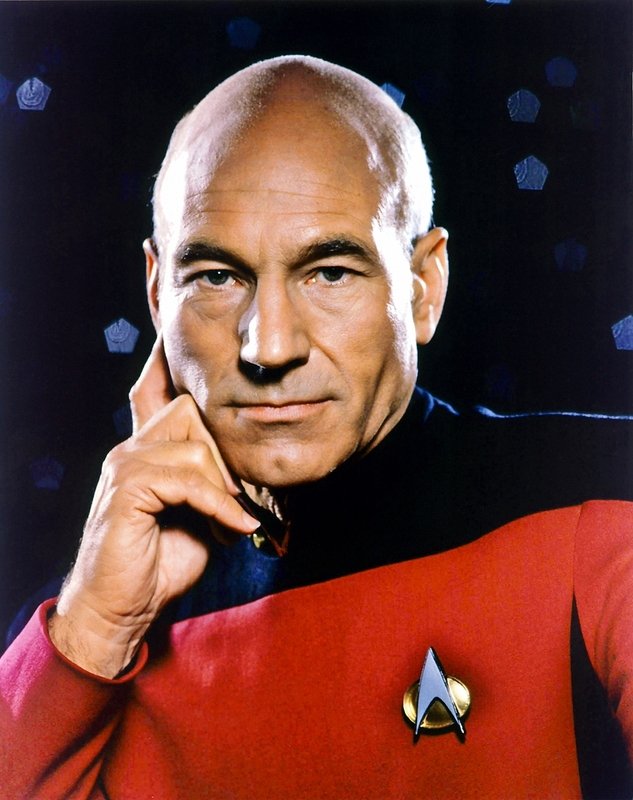 Today was the 75th birthday of beloved Trek TNG actor Patrick Stewart! I love this guy! Not only a great asset to Star Trek, but a marvelous Shakespearean actor and just a wonderful human being! 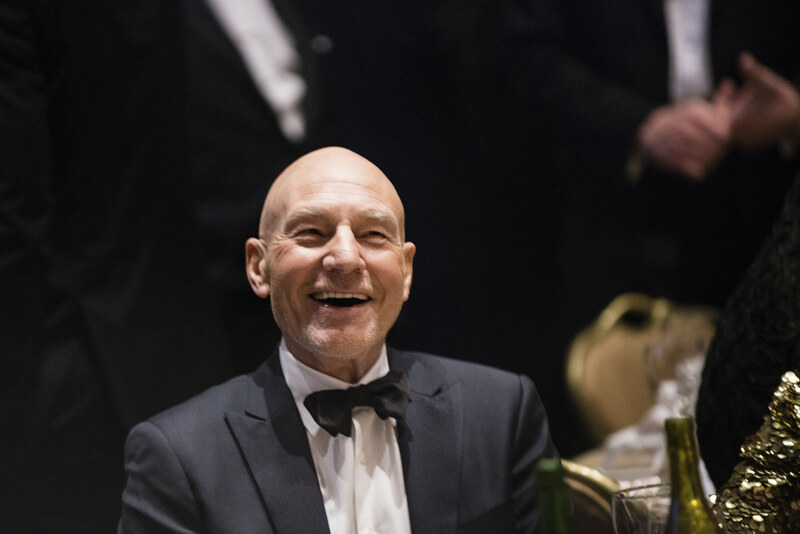 It’s so easy to think of him as serious characters as Captain Picard and Professor Charles Xavier, but in reality he’s proven many times just how un-serious he is! 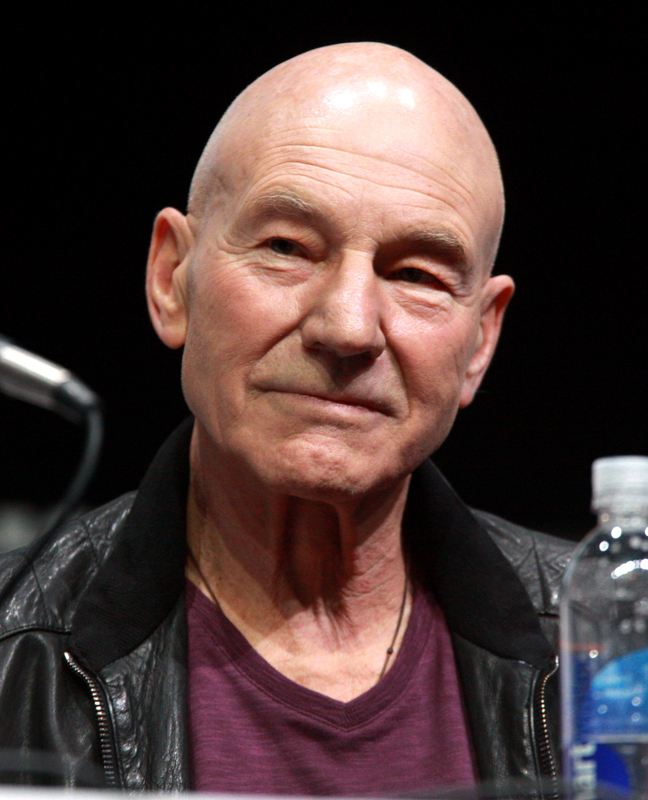 Bless you on your Birthday Sir Patrick, and may you Live Long and Prosper! 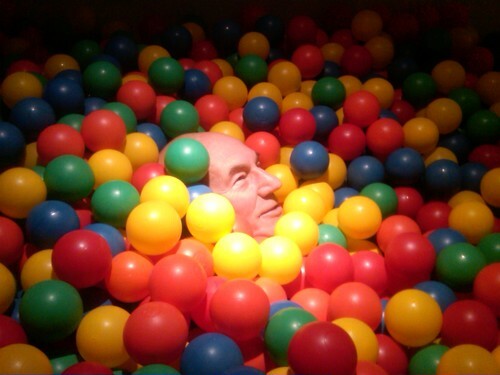 This entry was posted in Birthdays and tagged actor, Birthday, Captain Picard, funny, Shakespeare, silly. Bookmark the permalink.